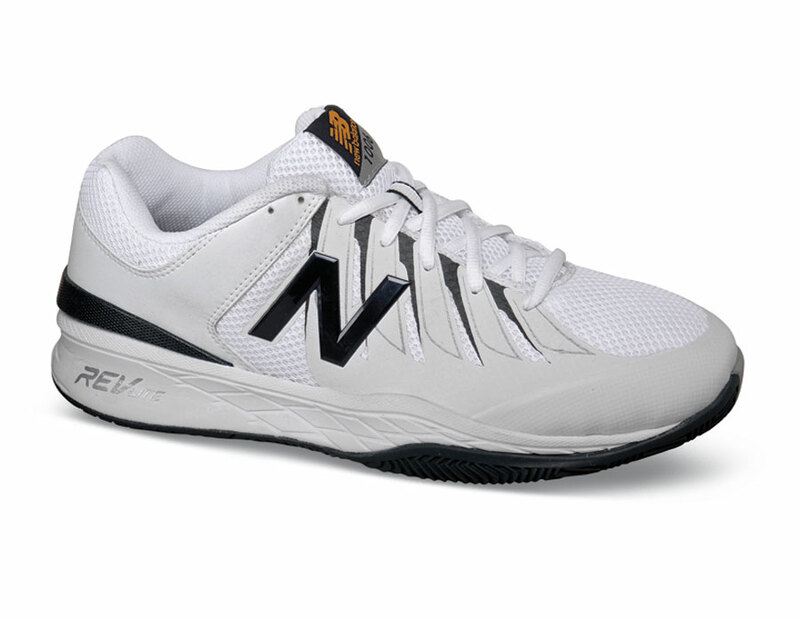 For tennis players who crave comfort, New Balance’s MC1006 court shoe keeps you at the top of your game. 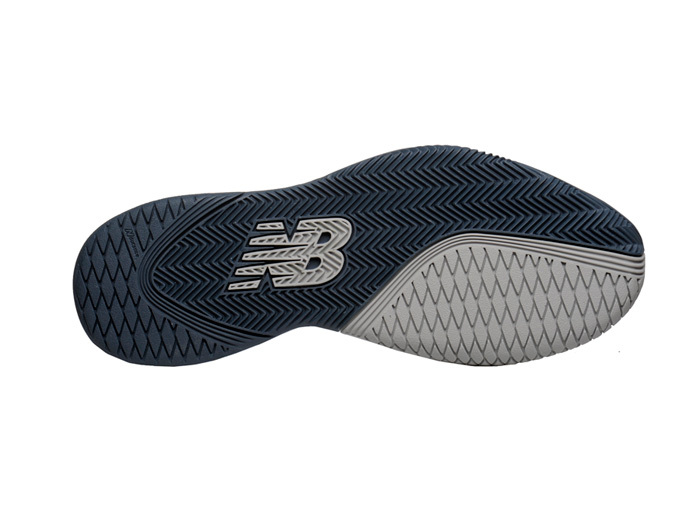 Breathable synthetic/mesh uppers have a long-wearing drag tip. Non-marking herringbone outsole. MX-001 last. Men's sizes 7–13, 14 and 15 in 4E width.